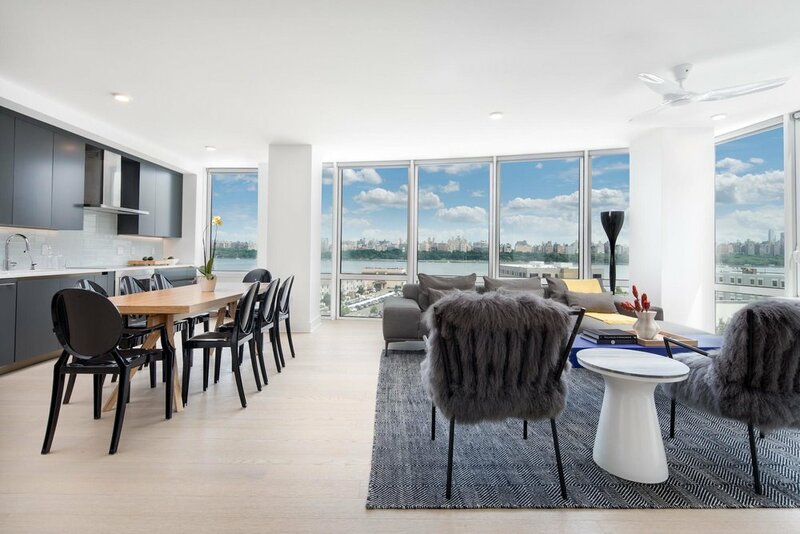 From Italian mosaic marble flooring to ultra modern bathroom ammentities, the builder Fred Daibes redeveloped and remediated the site to bring back the classic feel of old Park Avenue in the City. 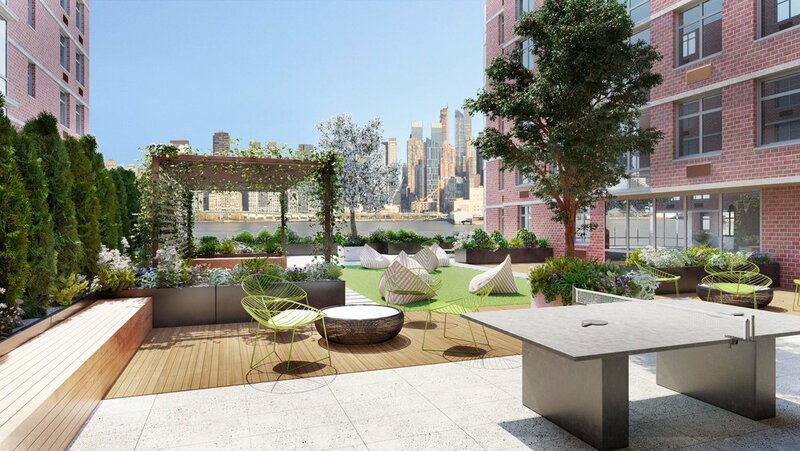 While the complex is aimed at white collar professionals from across the river, the property is located in North Bergen, and management wished to stay within the financial reach of the local population as well. We've examined the specs, and offered a comprehensive package of building products and finished materials that made it possible to stay affordable, while offering the highest quality of living conditions and accommodations. Showers are our specialty and passion. We offer our construction partners a number of comprehensive lines of custom and pre-fab glass shower door solutions, as well as a complete range of shower enclosure accessories and hardware. We work with more than 10 manufacturers of shower bases and other flooring solutions for any shower. Over 100 standard models with a variety of tray configurations and drain locations – all designed to meet your specified criteria. We take hygiene seriously, and find that our customer's clients care more about their bathrooms, than about almost anything else in the building. We offer a full range of toilet and bidet products from TOTO, Grohe, American Standard, and other industry leaders at the lowest prices on the market. Mega Supply Store commissioned Royo Group, the European leader in bathroom furniture design, to produce these 18" wall-mounted vanities to accommodate smaller spaces that require thoughtful functionality and high style. Our selection of shower shelving options includes over 30 models including single, double, triple, and quadruple combinations with both vertical and horizontal shelf orientations suitable for any structural and plumbing environment. The Alexandra LED Lighted Mirrors exclusively designed by Mega Supply Store feature two frosted stripes on each side that allow bright LED light through the glass. Available in a variety of sizes.